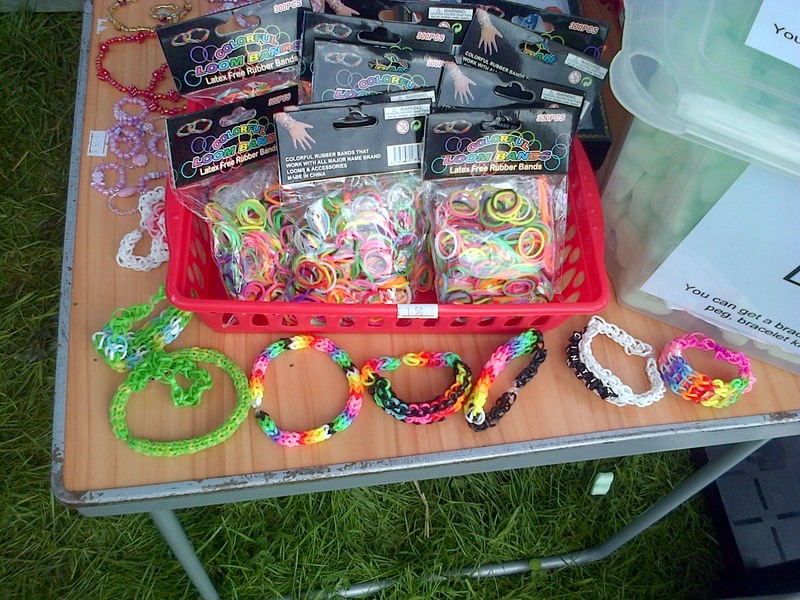 Loom bands available at Jeanie Jewellery now. 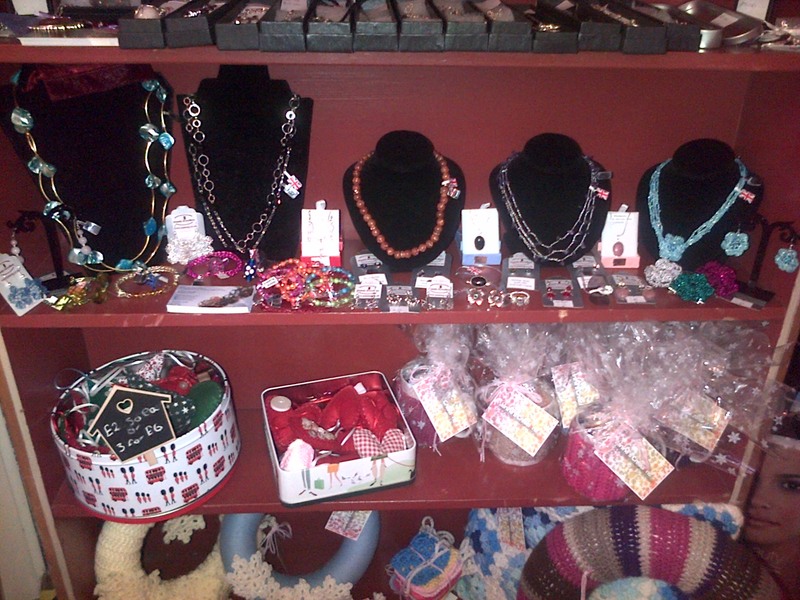 Now you can find Loom bands to buy at Jeanie Jewellery. A pack of 300 bands, 1 tool and 12 “S” hooks is £1.50. Born in South Brazil, Cintia Gough moved to England in February 2000 having had big success with craft fairs in Brazil. 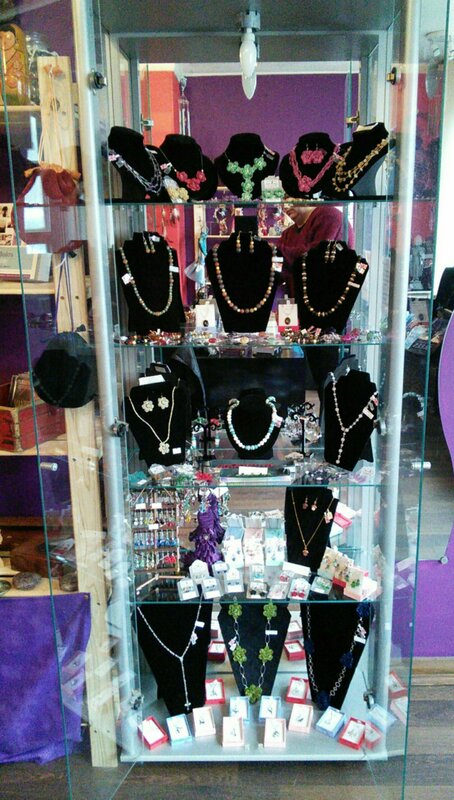 With a passion for all things handmade and her love of jewellery, Cintia opened Jeanie Jewellery in Newport, Shropshire selling bespoke handmade jewellery and accessories to the UK public and beyond. From jewellery made in crochet with sewing thread & wire to jewellery made with cornflour and PVA glue, it’s Cintia’s mission to create unique pieces using unusual material and techniques, bringing locally, handmade goods back into the high street. Prior to AirPOS, Cintia was recording her sales by pen and paper. When selling at markets, fairs and pop up events, Cintia had to write all of her sales down by hand and then input this information into a spread sheet when she got home. According to Cintia, this was a very time consuming and frustrating process.